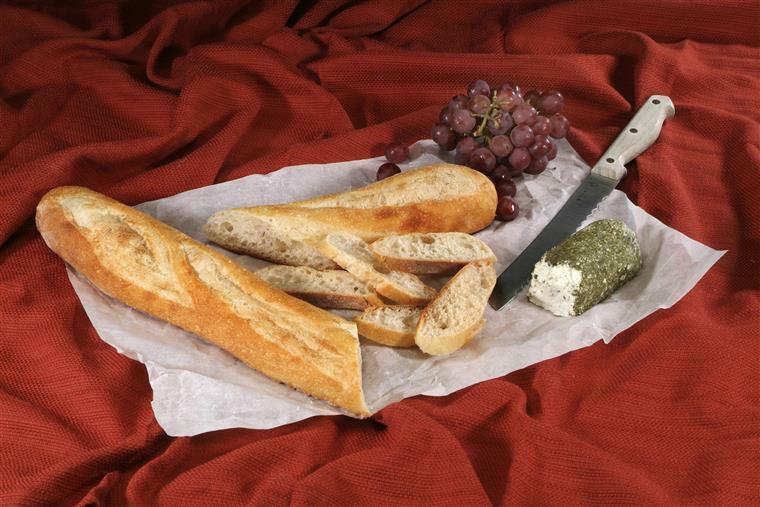 Our French-inspired Baguette features a light and crusty exterior and chewy inside with a porous interior. Warm it in a low oven to restore its crispness, wrap in a linen cloth or tea towel to keep it fresh. 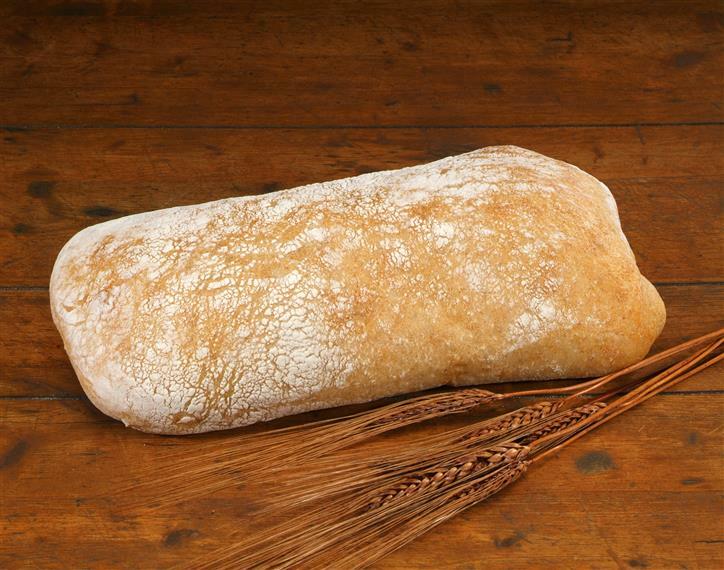 Named for its distinctive long "slipper" shape, this rustic Ciabatta loaf, with its crispy crust and chewy, porous interior, is a popular choice for Italian style sandwiches and paninis. 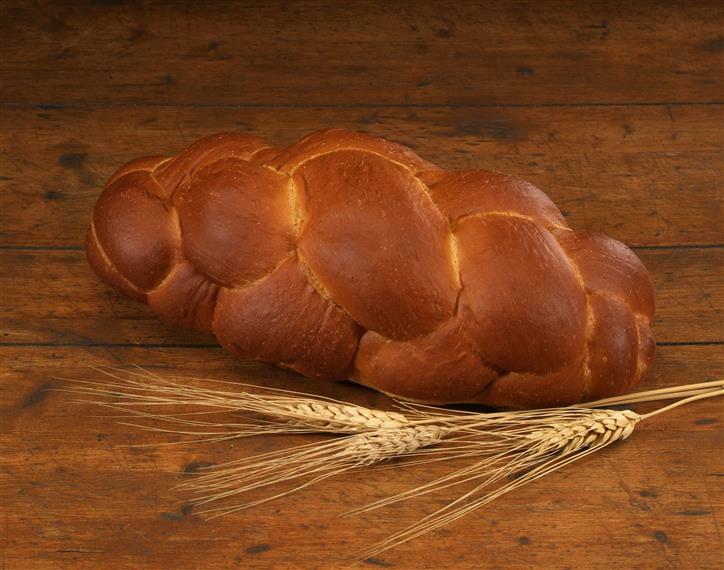 Hand-braided and egg-washed to a golden sheen, Challah is traditionally served on Jewish Sabbath and holidays. The rich flavor and slight sweetness make it perfect for French toast or delicious bread pudding. 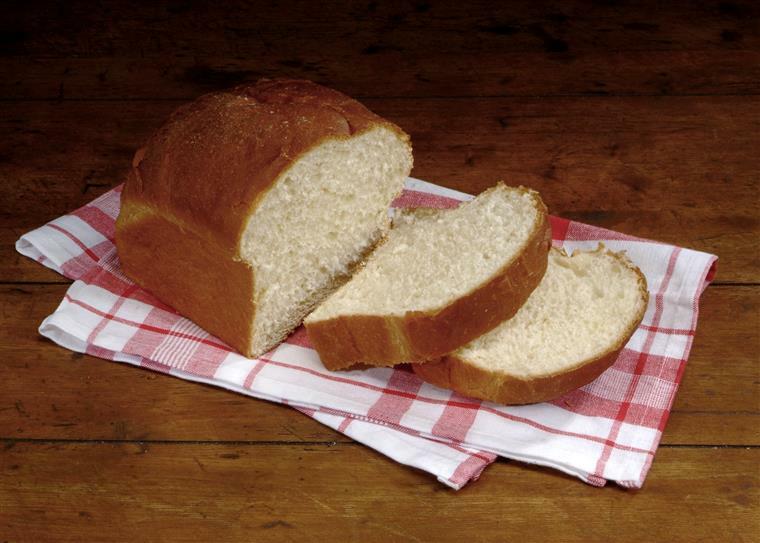 Our rustic European style Country Italian loaf has a golden crust and soft, chewy inside. Simple, delicious and supremely versatile, this bread pairs well with any meal. 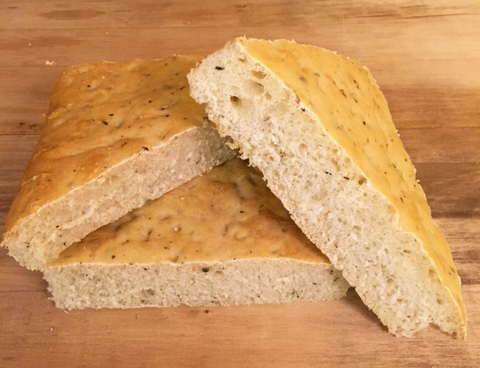 Herbed, rustic Italian flatbread, with moist open interior crumb and soft crust. Flavors of olive oil and basil make this a great sandwich bread or stand alone. 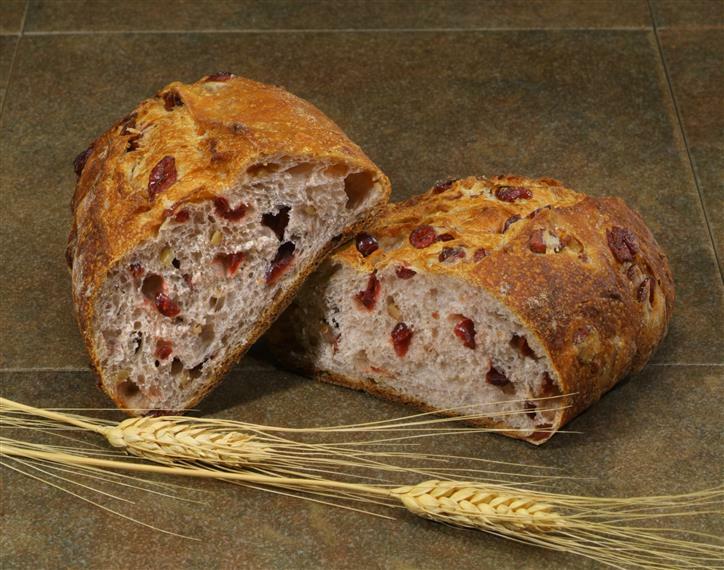 A wonderful blend of cranberries and walnuts inside a chewy interior and crispy crust. This robust bread is a great choice for breakfast toast or a mildly sweet snack any time of day. 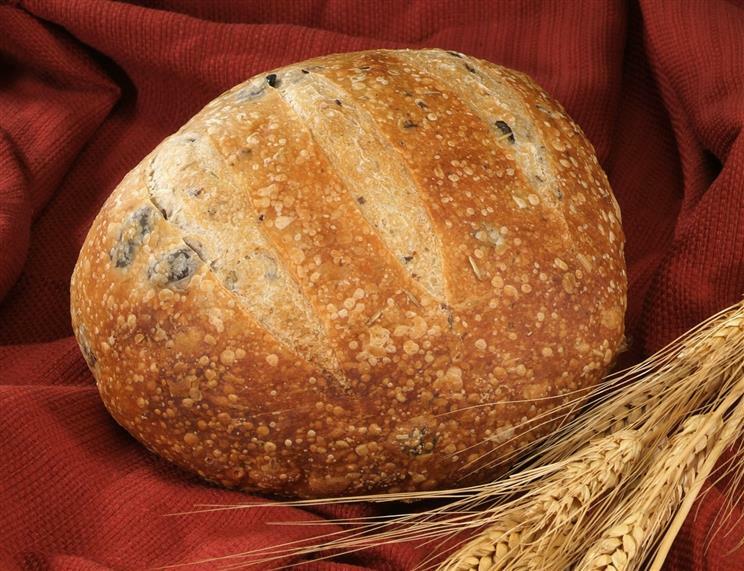 Our Mediterranean inspired loaf combines select Kalamata olives with an irresistible hint of organic rosemary. 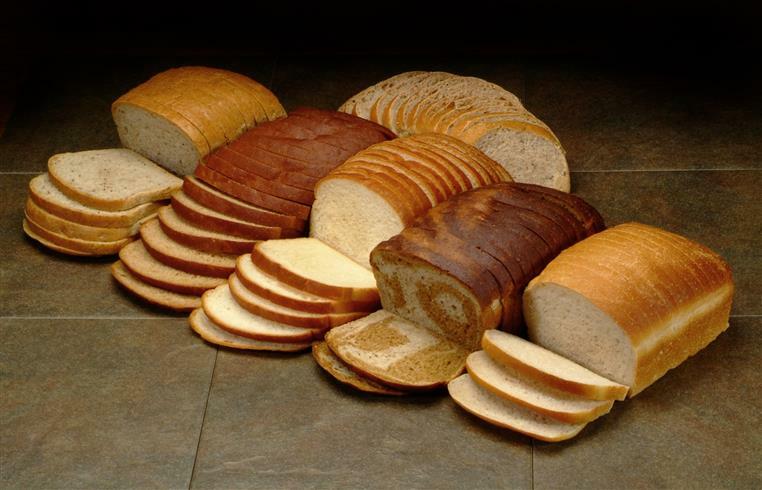 Aromatic and flavorful, this bread will liven up your table. A delicatessen favorite! 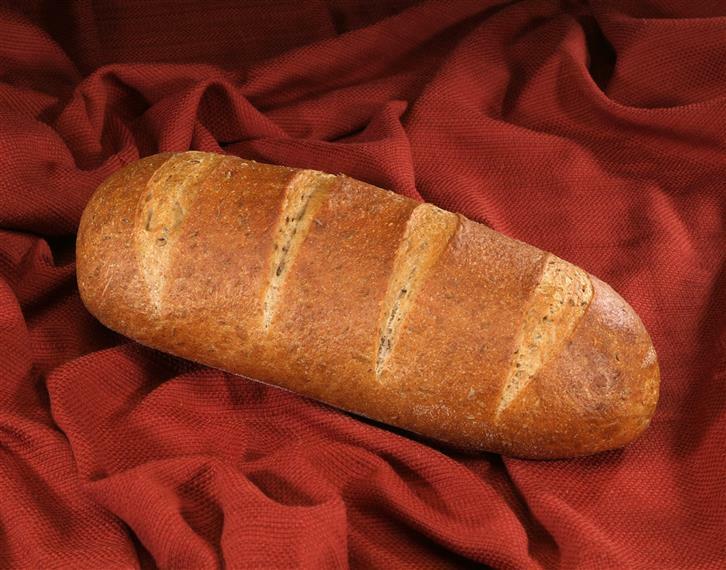 Our New York-style Jewish Rye is dense with a moist chew, complete with distinct caraway and rye flavors. 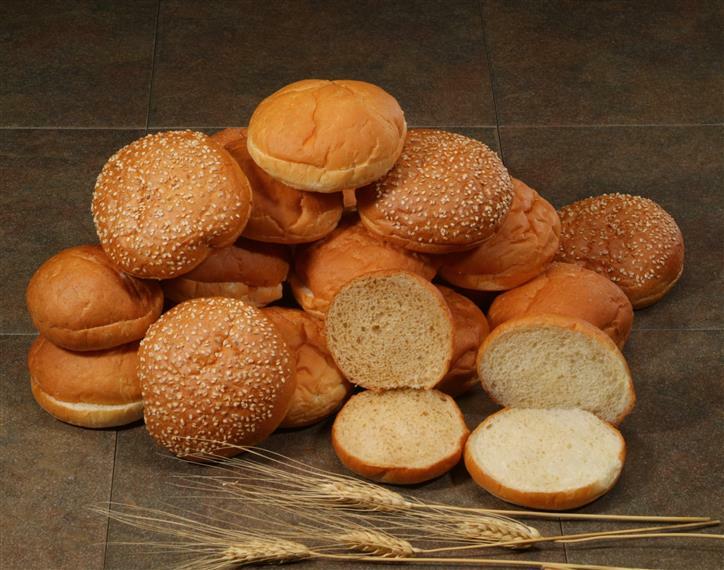 The perfect bread for a corned beef, salami, or pastrami sandwich. 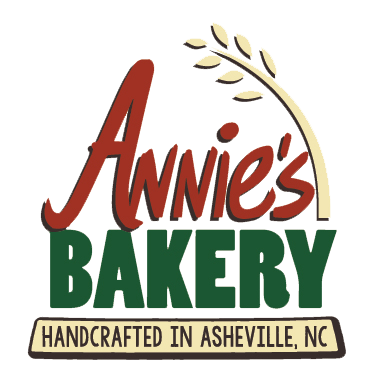 Annie's Rustic Sourwheat combines a delectable sourdough tang with the nuttiness of whole wheat. 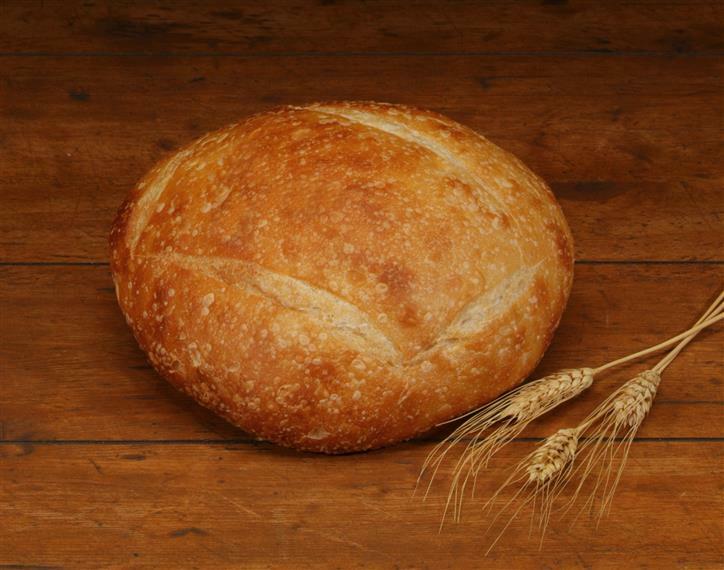 A robust crust and moist crumb make this bread ideal for artisan sandwiches, toast, or tablech. Traditionally served on Jewish Sabbath and holidays. The rich flavor and slight sweetness make it perfect for French toast or a delicious bread pudding. 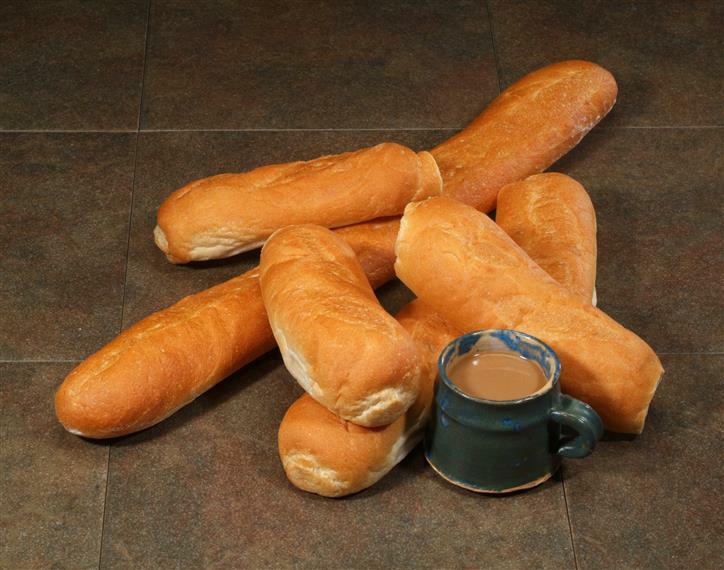 Our authentic Cuban style bread with a crusty exterior and white fluffy middle. The perfect bread for any pressed sandwich or simply with butter and coffee.